The site of Woodhenge in Wiltshire was discovered in the 1920s through aerial observation and it was excavated in 1928. It was placed in state guardianship and metal plaques erected by the Ministry of Works to interpret the site for visitors. This important part of the heritage of the site has now been stolen. Woodhenge lies some 2 miles from Stonehenge. 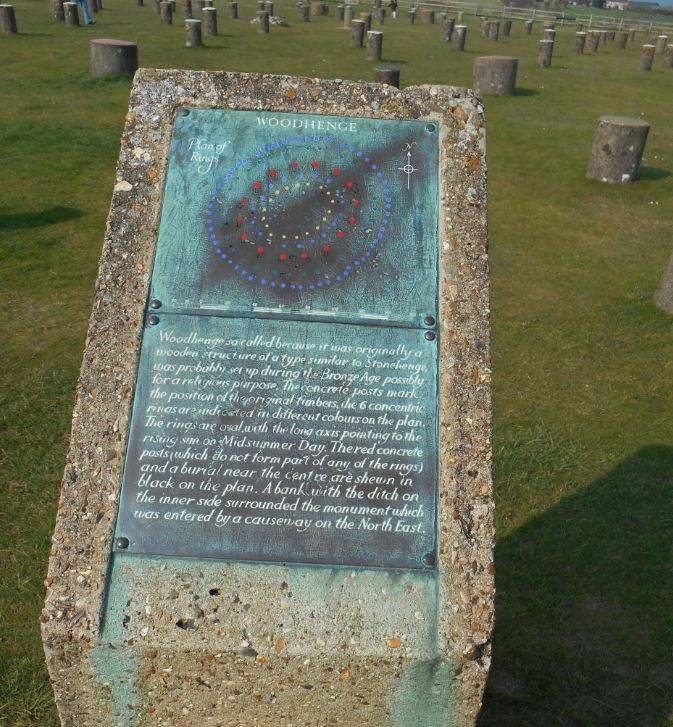 The sad theft of these historic plaques has deprived us of an important aspect of the story of Woodhenge. They represent a key part of one of the earliest attempts to interpret and present to the public the complex and internationally-significant prehistoric monuments of the Stonehenge World Heritage Site. We very much hope that the plaques can be recovered and restored to their rightful place at Woodhenge.